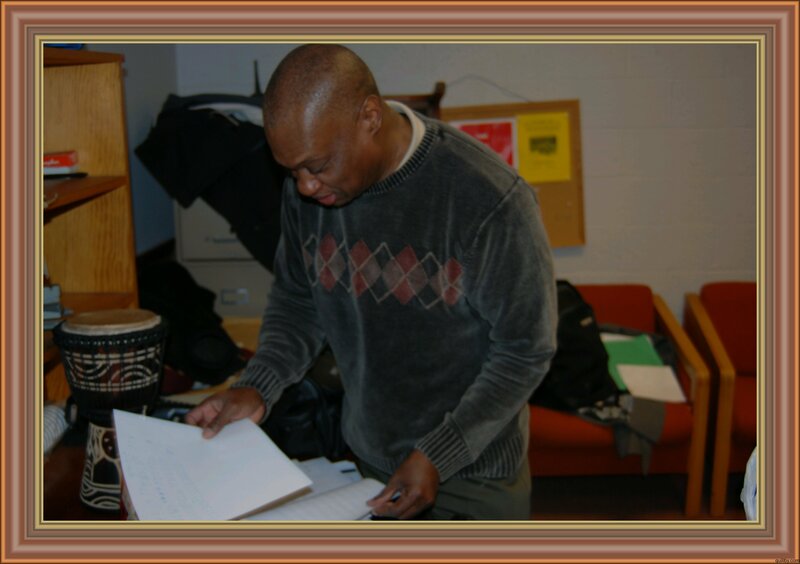 I am an ethnomusicologist, who obtained my doctoral degree at the Ohio State University, Columbus, Ohio. 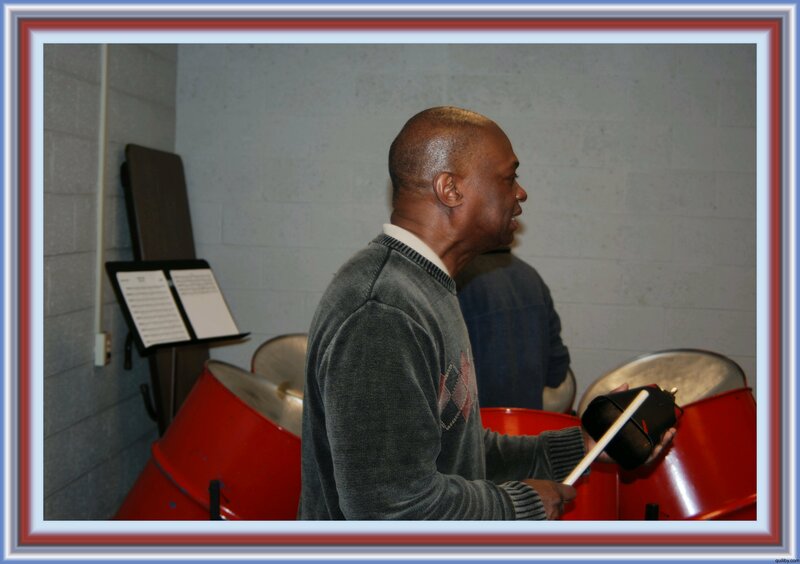 My areas of interests include the musical, ritual, and celebratory traditions of the circum-Caribbean and the African Diaspora.I worked as a lecturer at the Columbus and Marion Campuses of the Ohio State University, where I taught classes in World Music, Rock and Roll/American Popular Music, Western Art Music, and directed the OSU Steel Pan ensemble. Pan on the Move, Gayelle TV 2004. Musicians in this video: Ray Holman – double seconds, Michael Germain – double bass, Brian Perkins – tenor pan, and Ken Archer – guitar. 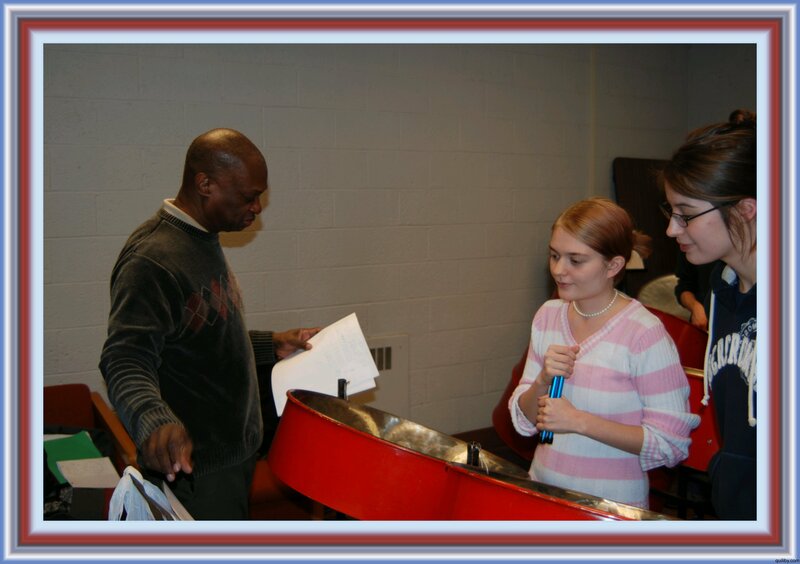 The Ohio State University Steel Pan Ensemble, led by Ken Archer, accompanies Dr. Lennard Moses during his lecture and demonstration at the 2006 Conference of the Mid-West Chapter of the Society for Ethnomusicology (SEM) that was hosted at the Ohio State University. 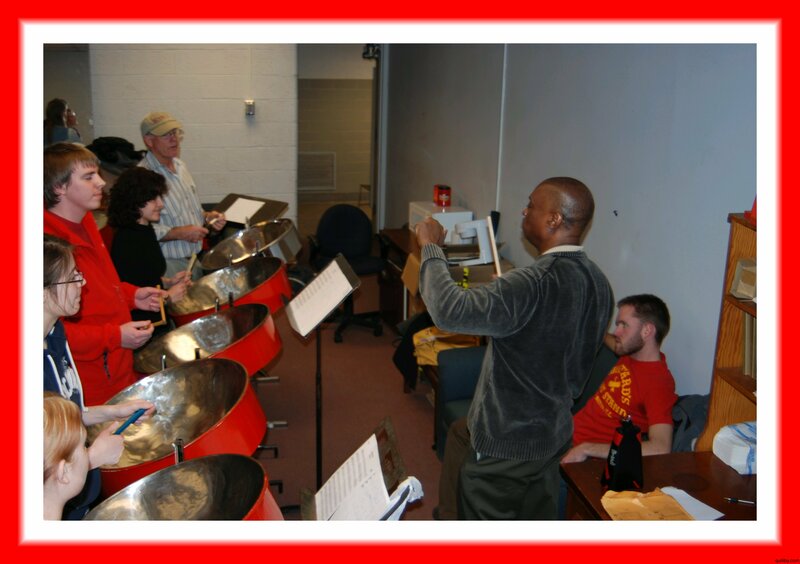 The Ohio State Steelpan Ensemble – 2009.